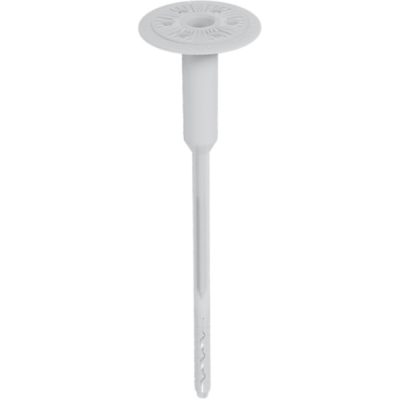 Baumit STR U is designed for mechanical fastening of polystyrene and mineral wool insulation boards. Suitable for concrete, solid brick, hollow and perforated brick, light concrete, porous concrete. Part of Baumit EWI systems.